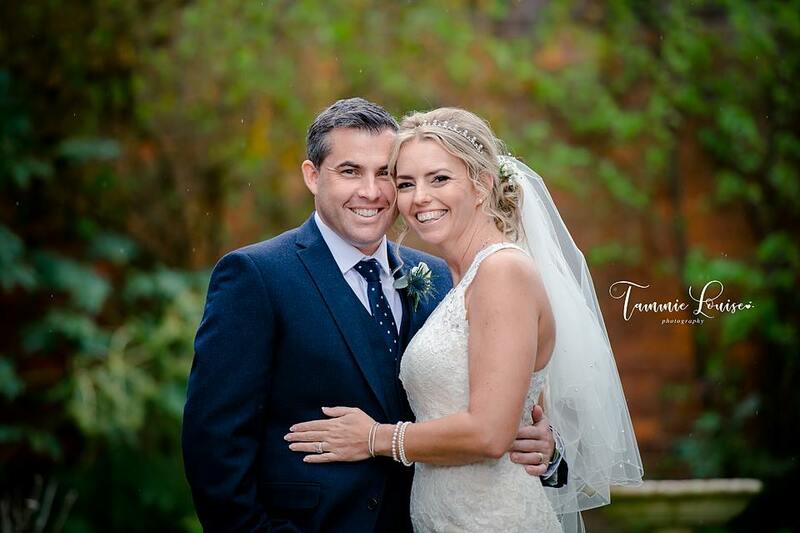 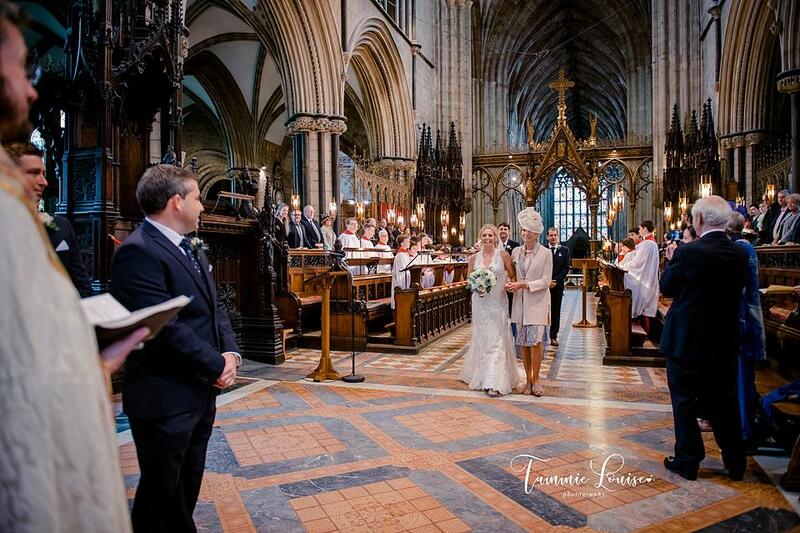 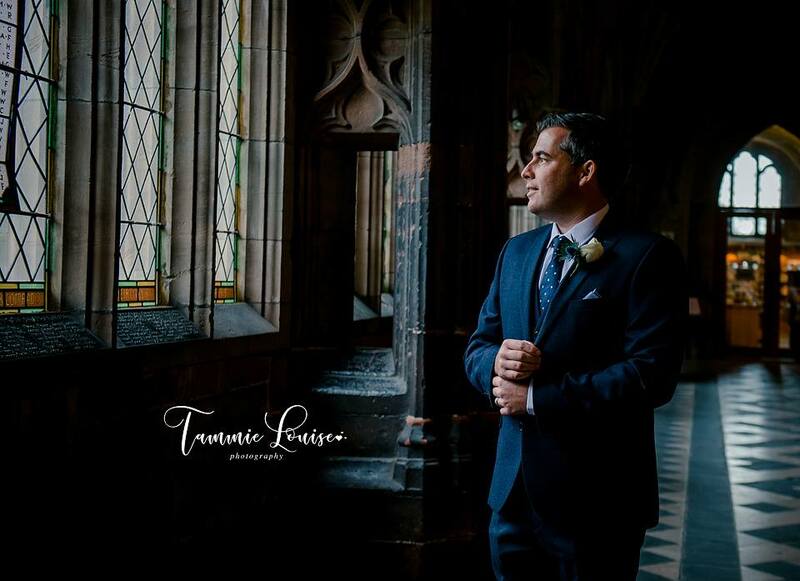 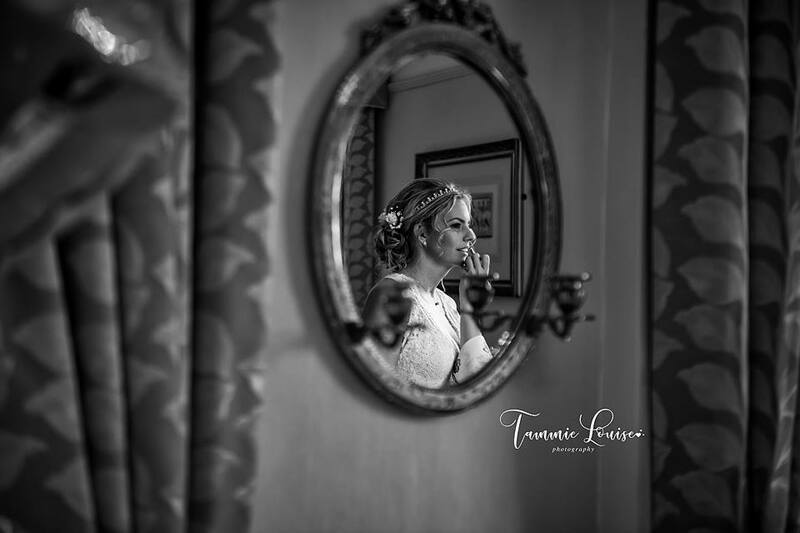 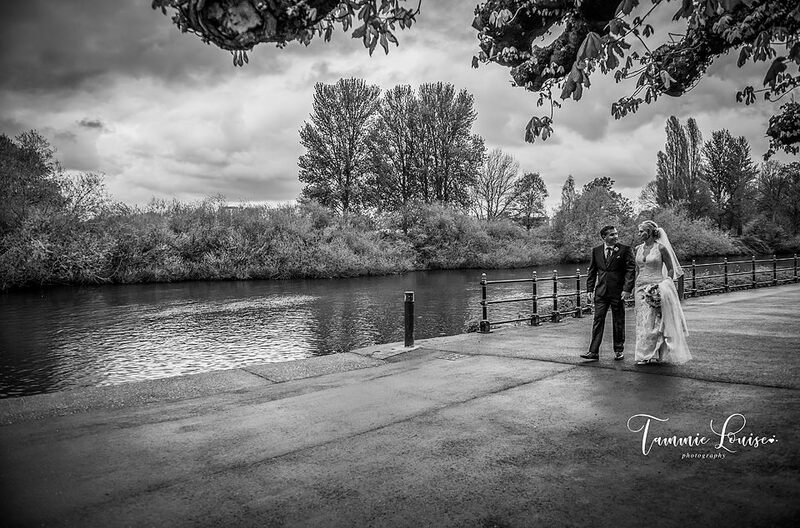 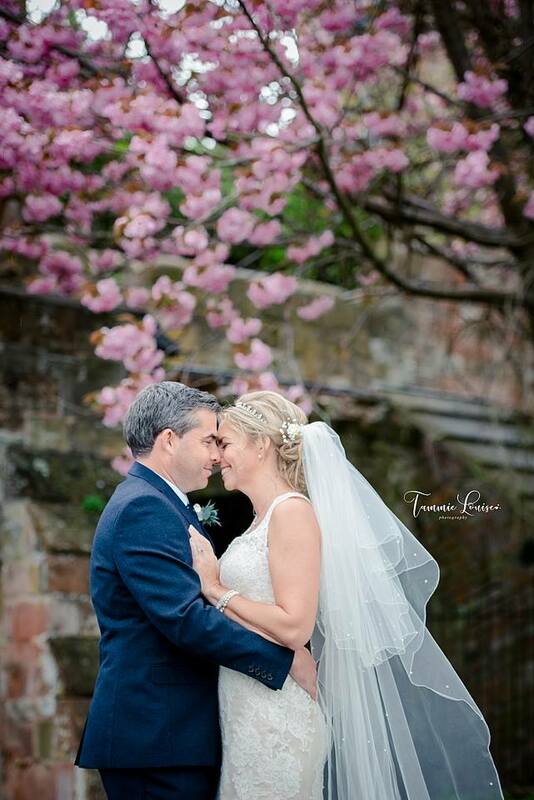 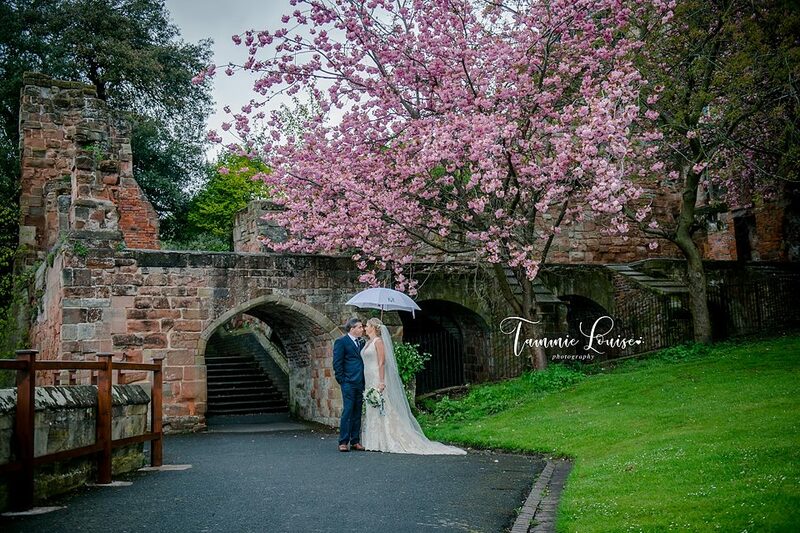 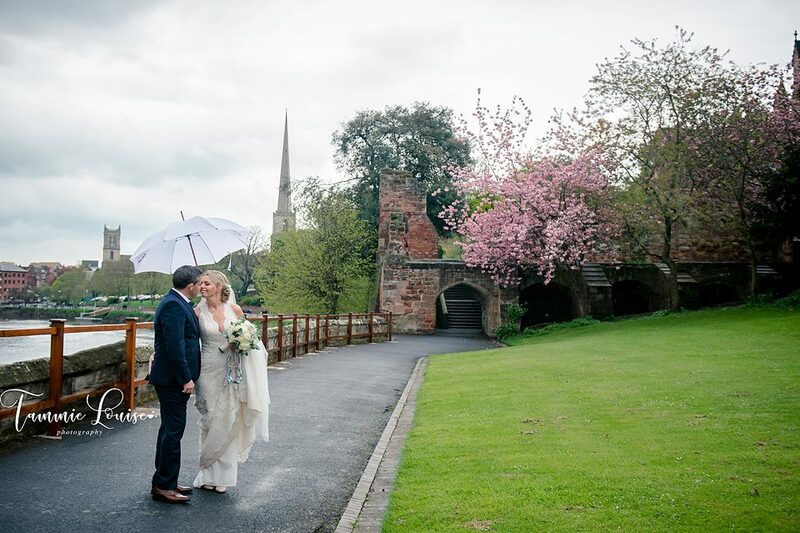 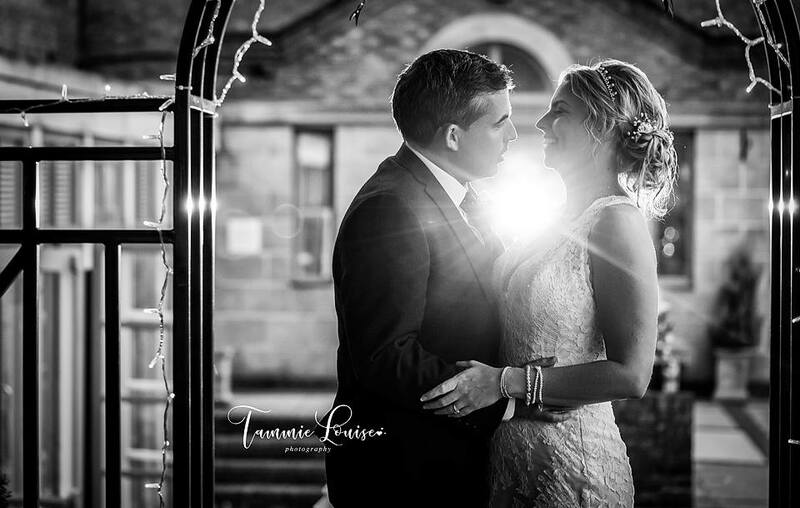 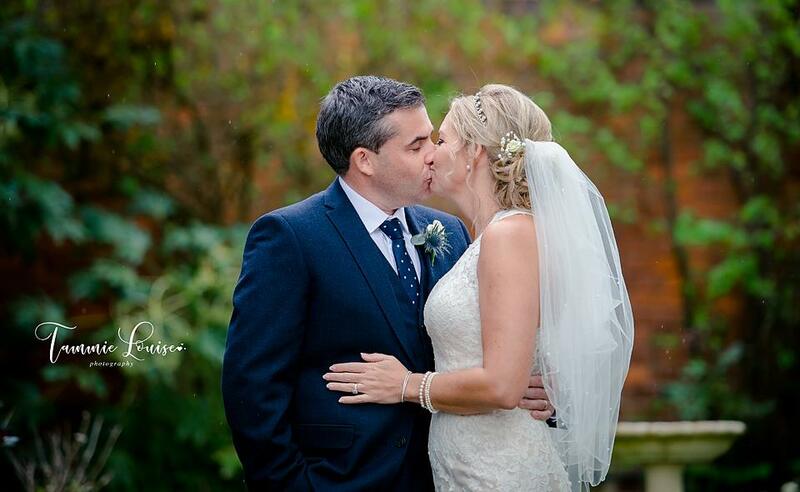 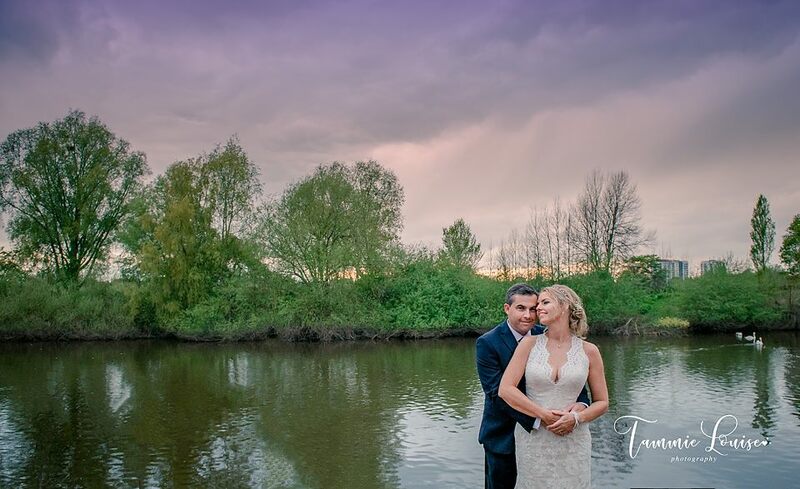 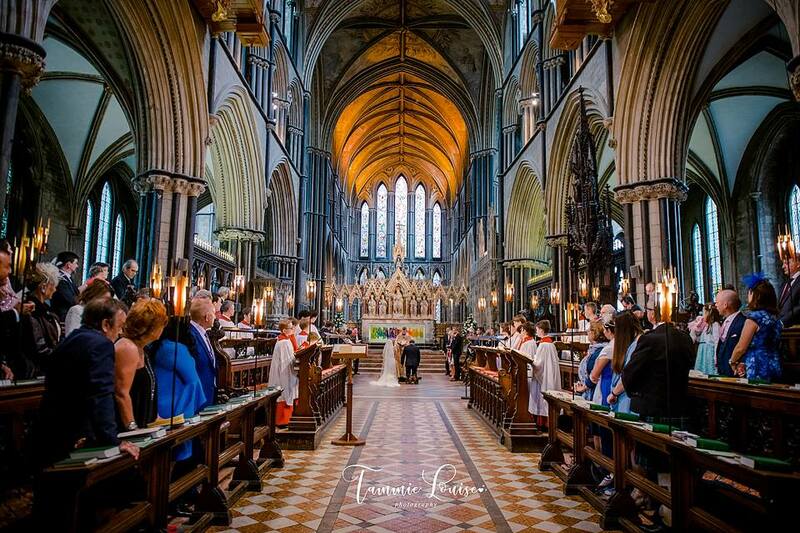 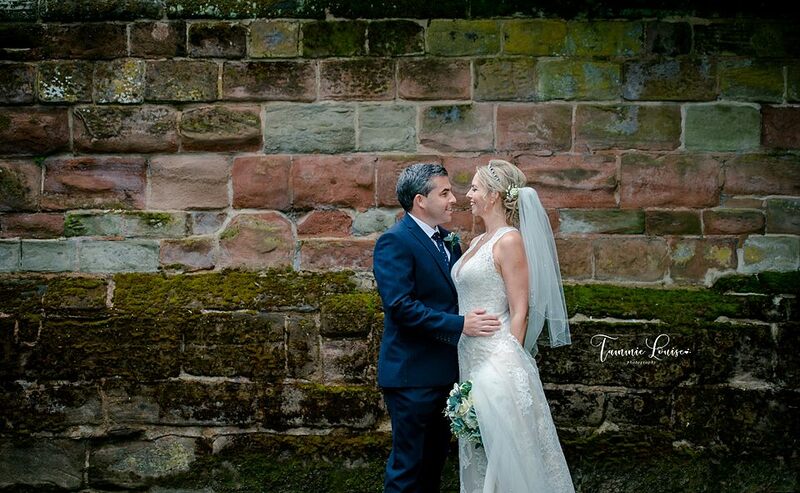 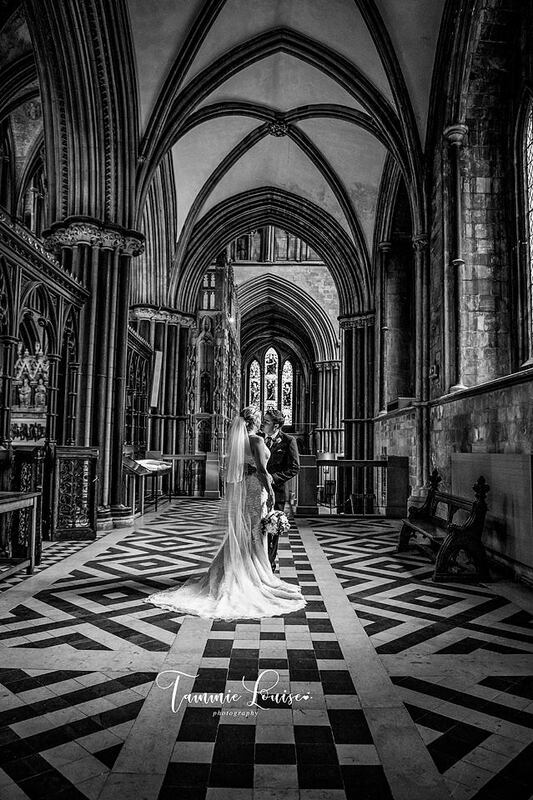 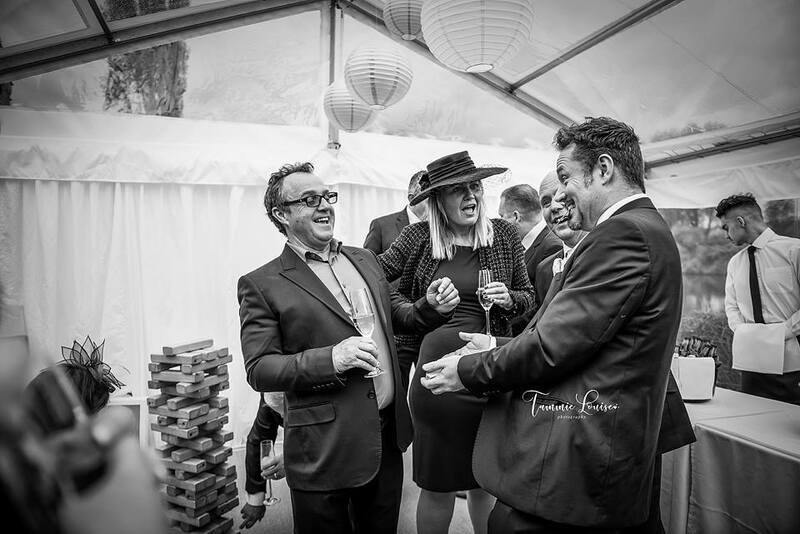 Last month I had the amazing pleasure of photographing the absolutely stunning wedding of Laura and Mark at the beautiful Worcester Cathedral followed by an incredible reception at Diglis House Hotel. 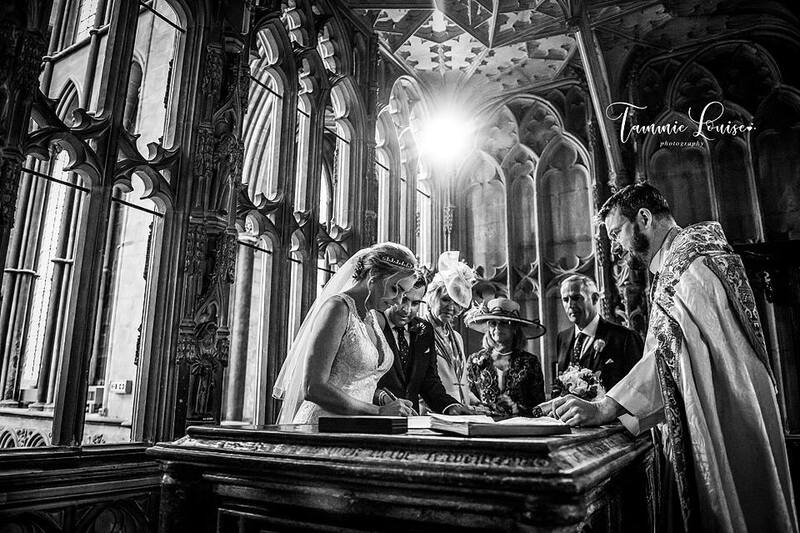 Laura and Mark actually live in Barbados (Im not even a little bit jealous honest ;)) but they came over to get married at the stunning Cathedral in the City where Laura grew up. 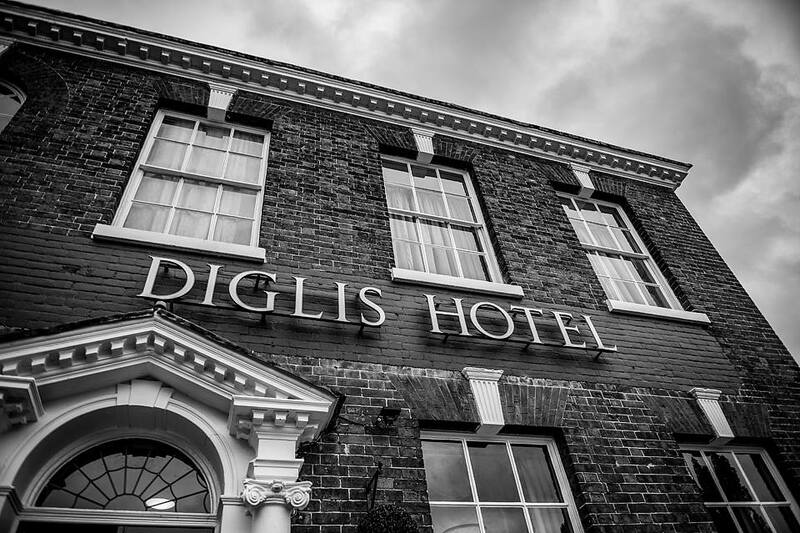 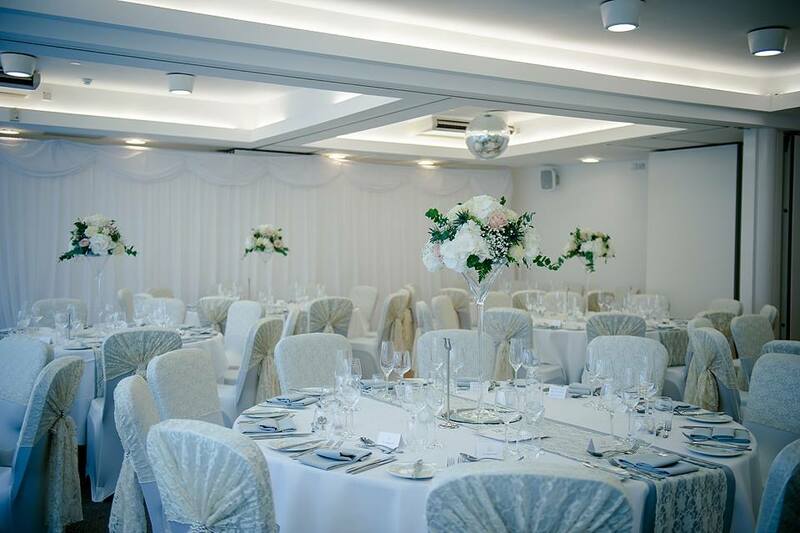 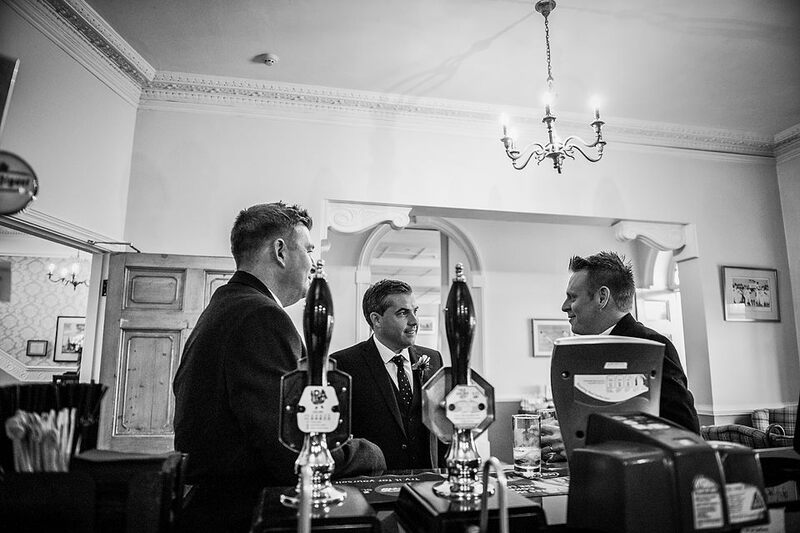 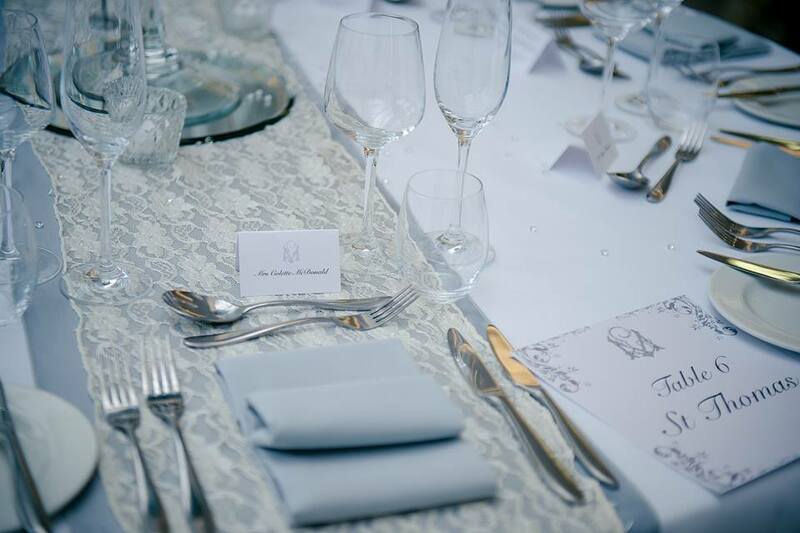 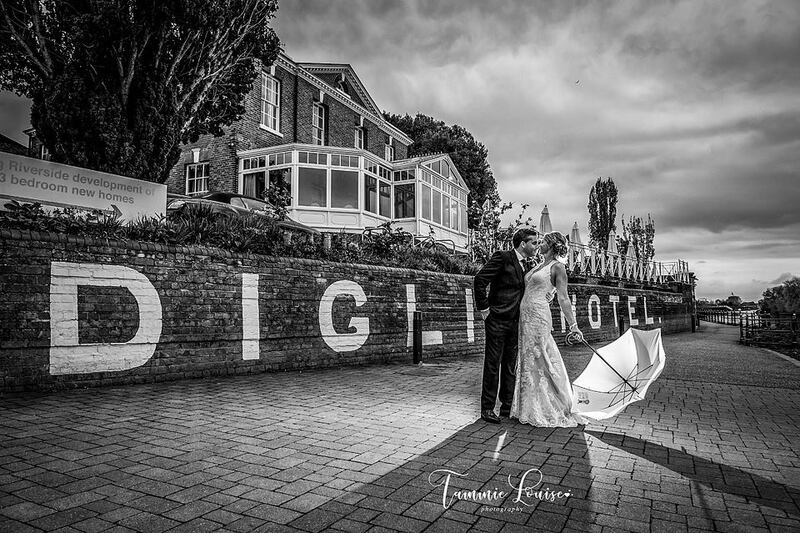 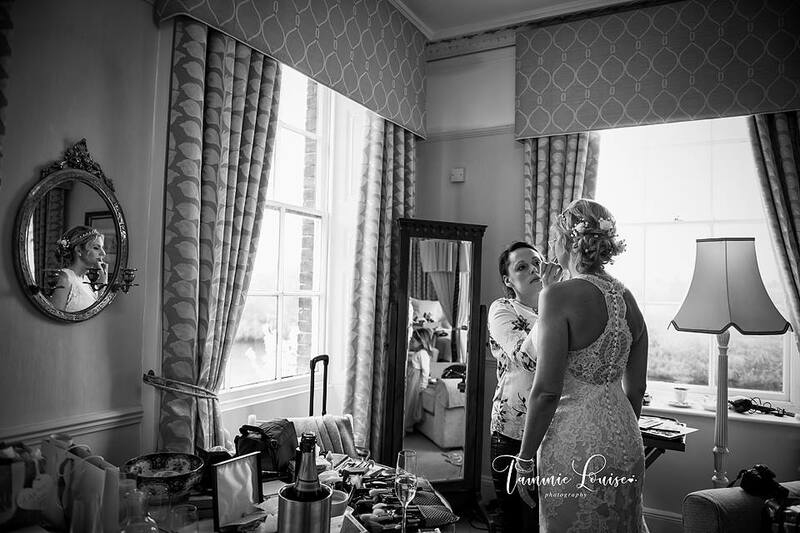 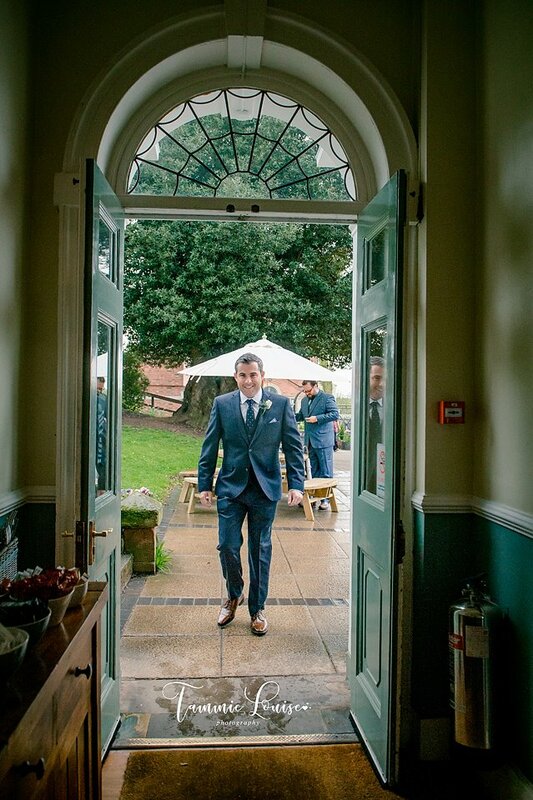 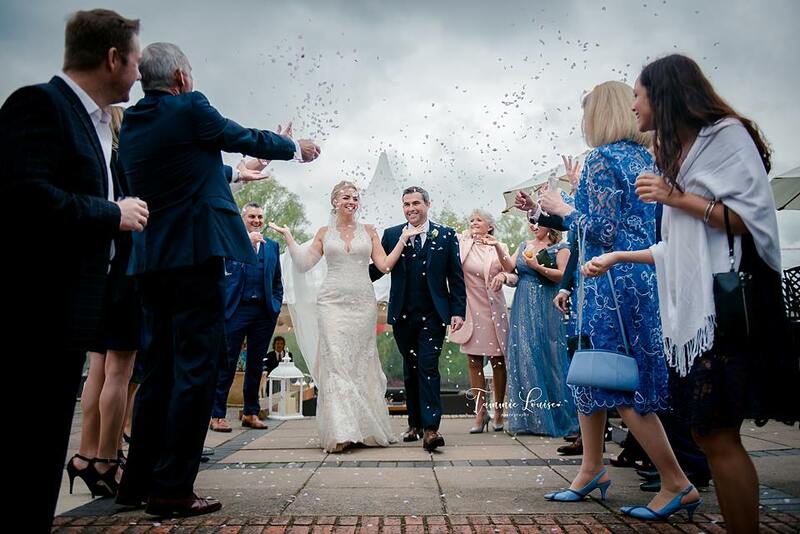 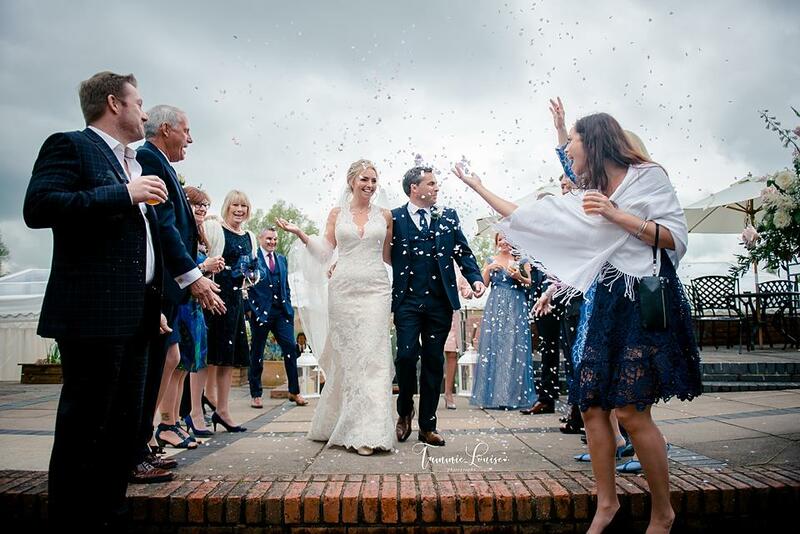 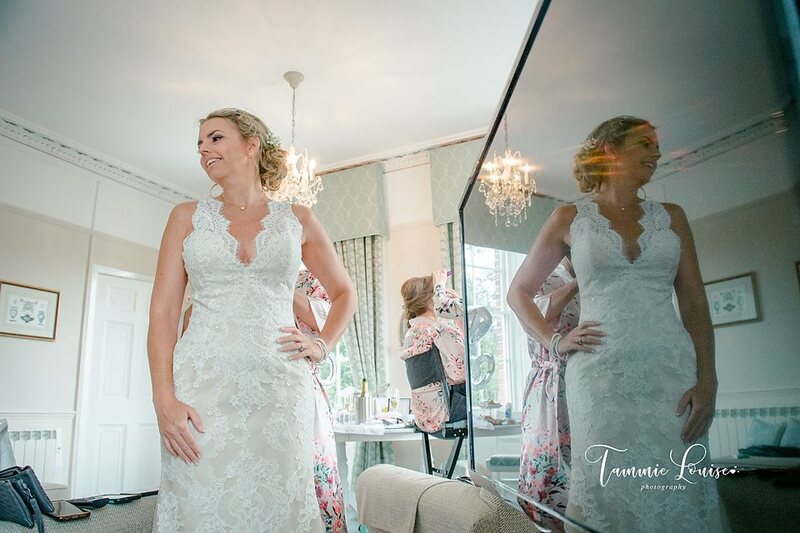 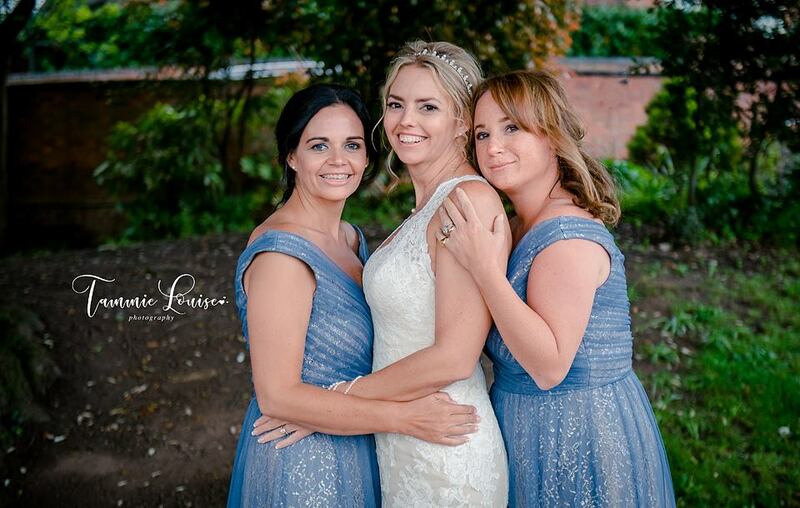 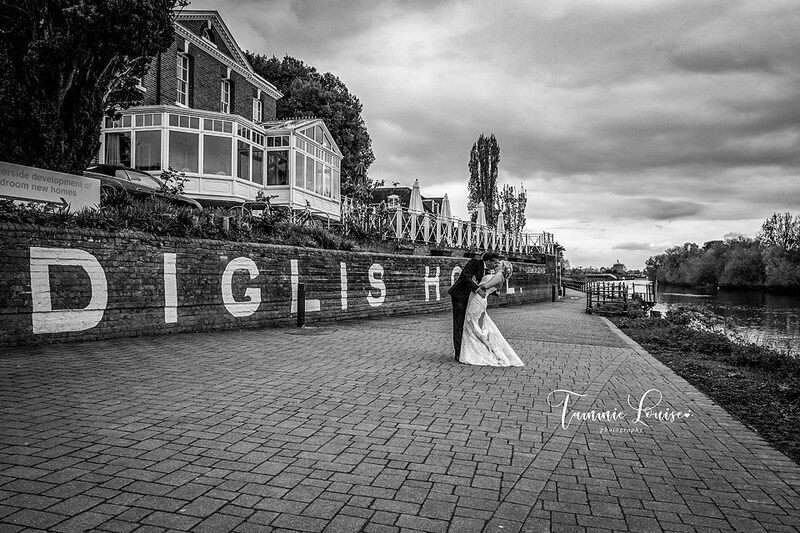 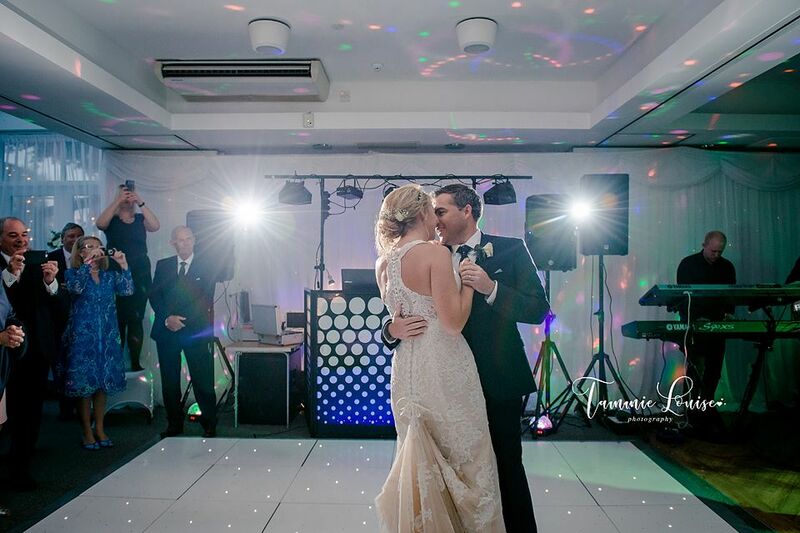 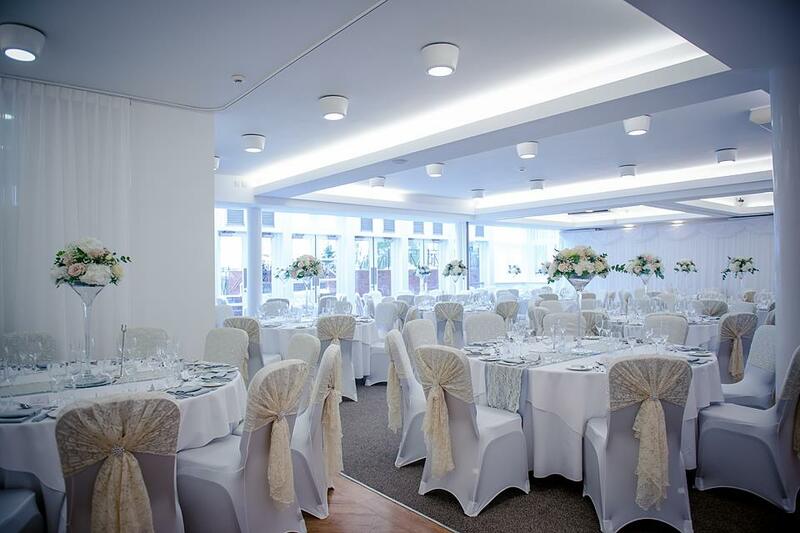 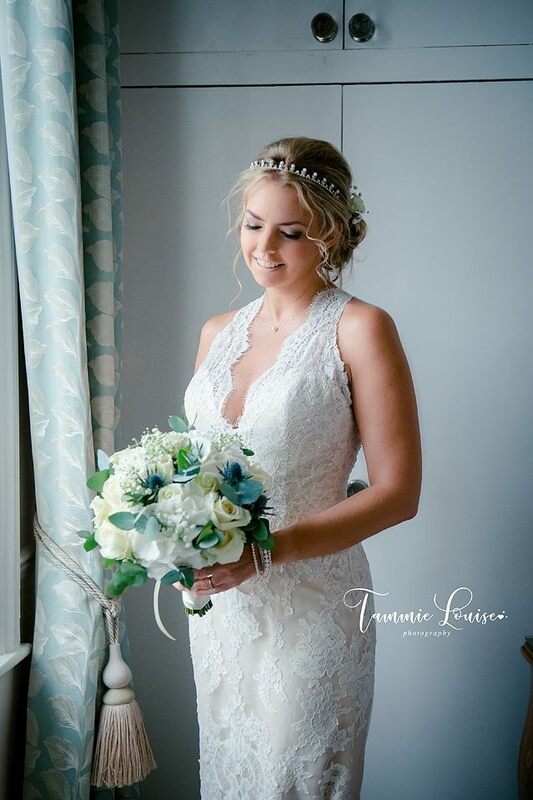 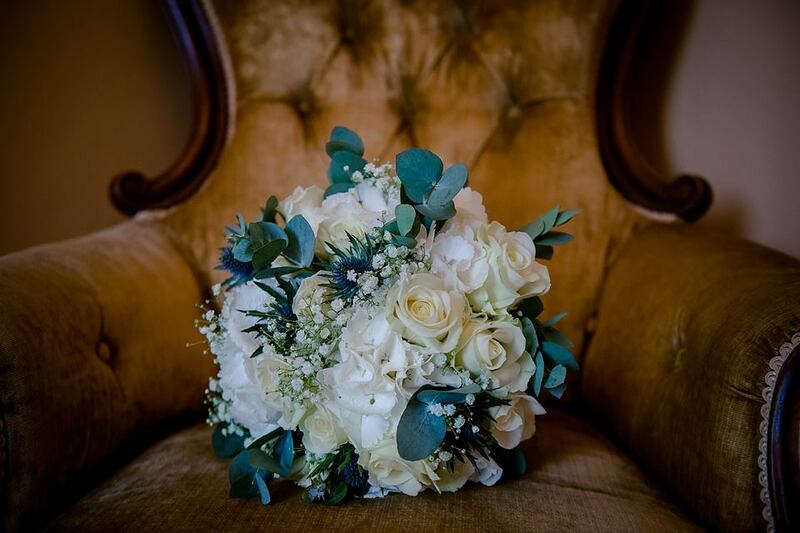 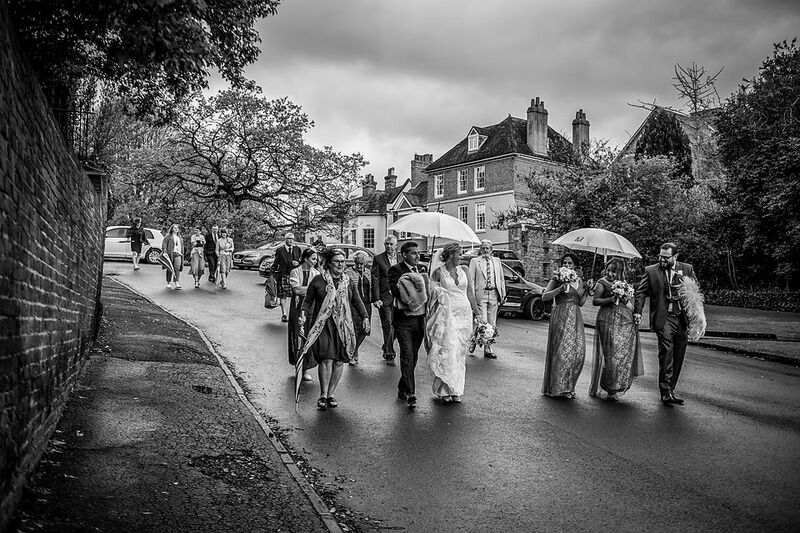 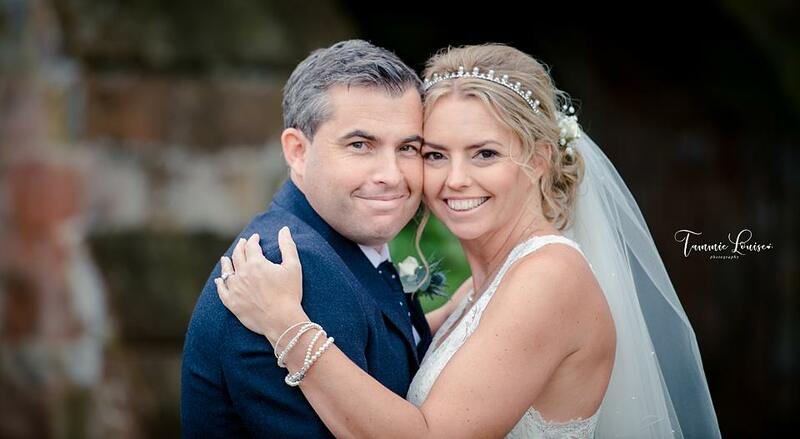 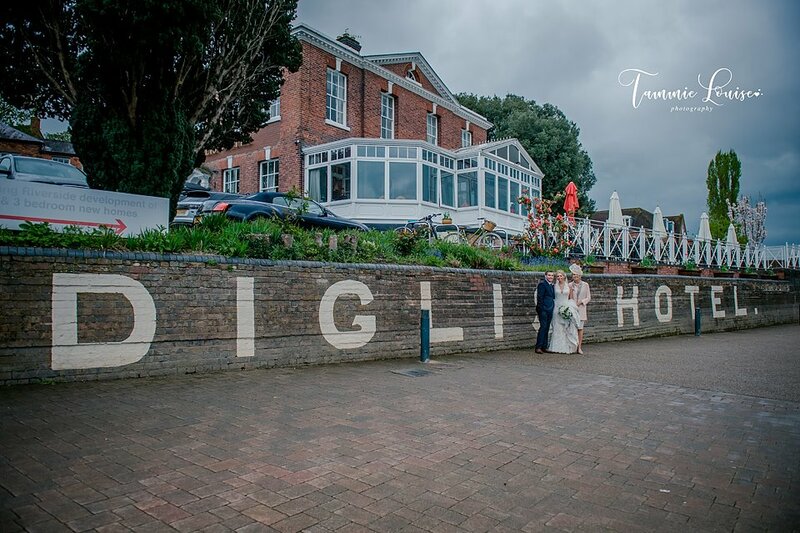 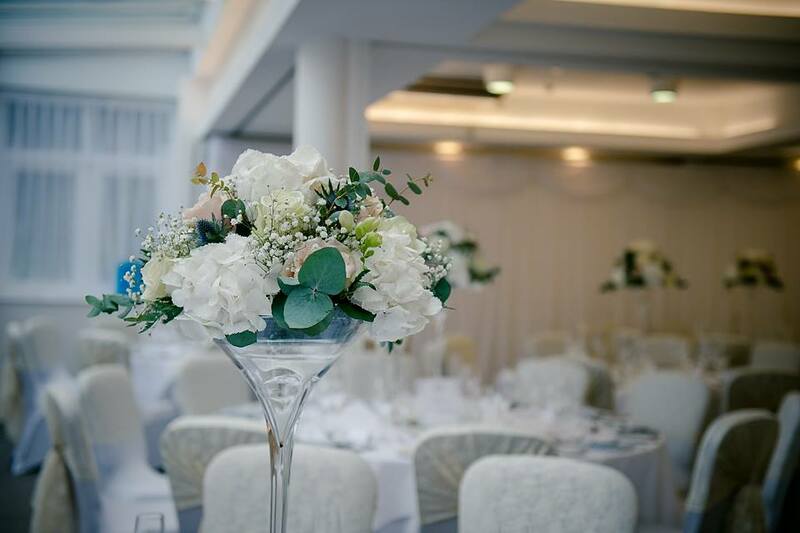 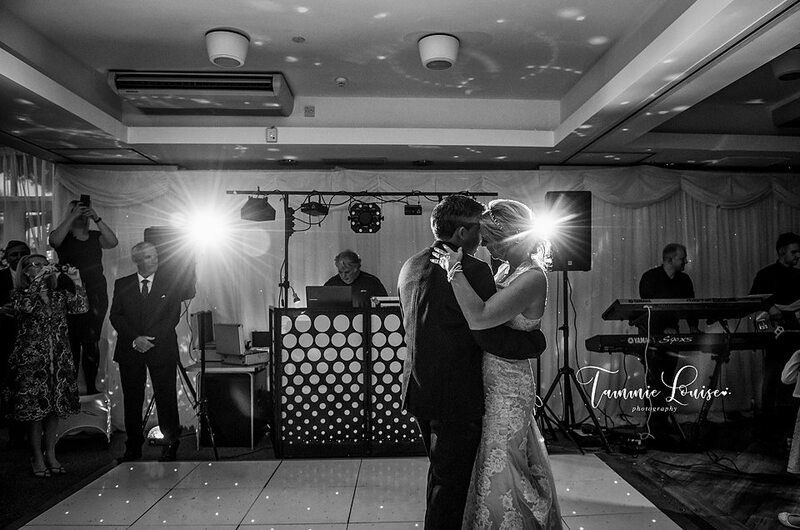 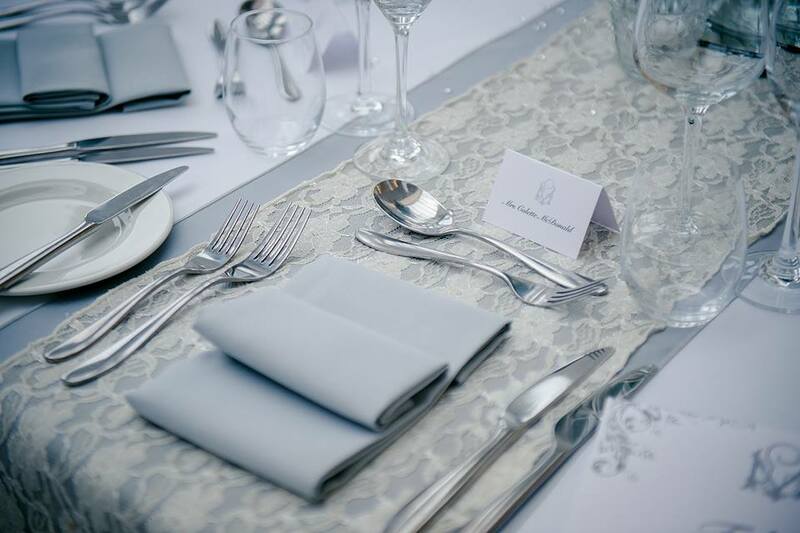 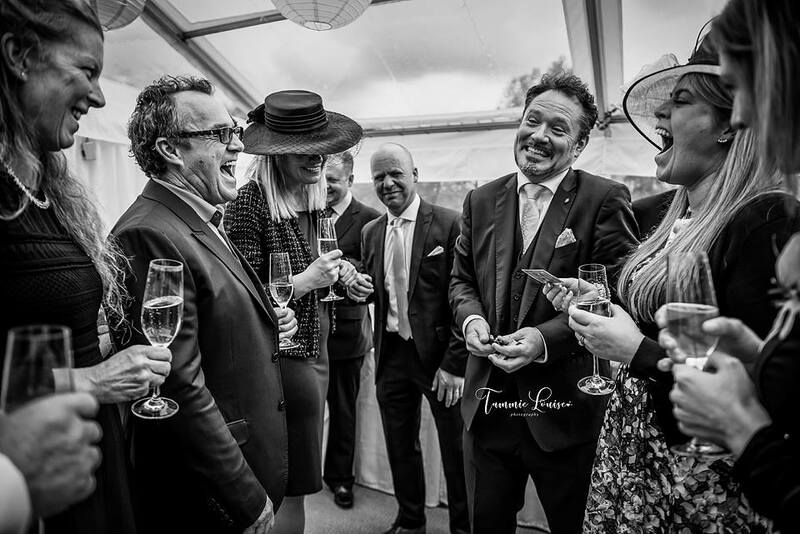 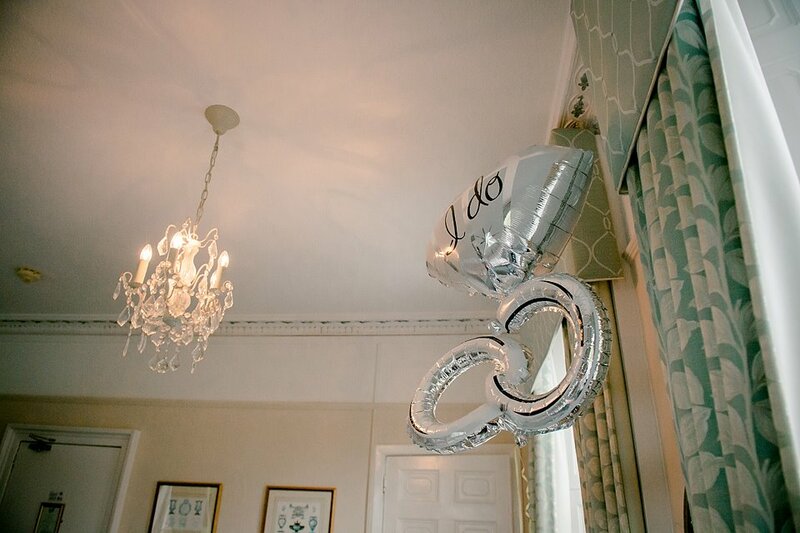 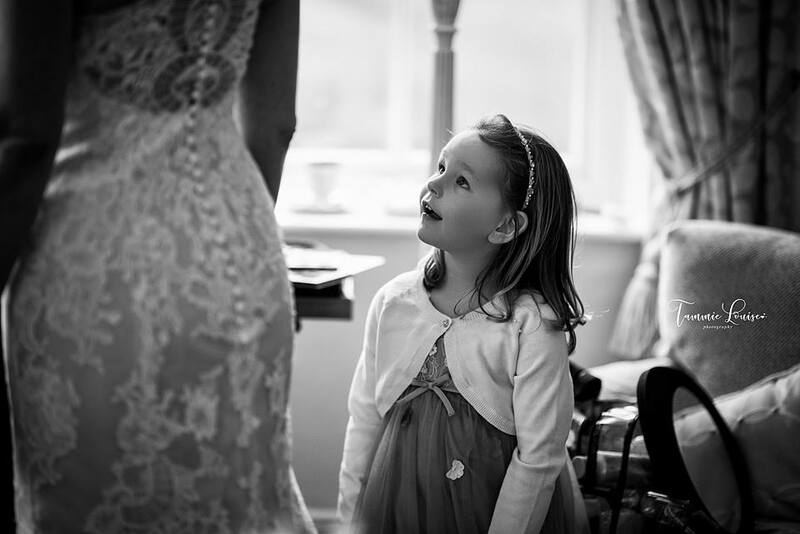 The Diglis hotel means a lot to Laura as her mum Julia owns the hotel so it seemed absolutely perfect to celebrate their incredible day there with friends and family from all over the World including Canada, America and Vietnam to name but a few.